So many things have come to pass since then, and to return to Baler having grown both as a person and as a traveler was something I’d looked forward to. I’ve never minded returning. Now, while I still did surf during my return last Lakbay Norte 8, I also got to see a different side of Baler. Here are some offbeat things to do when you want something other than riding the waves. 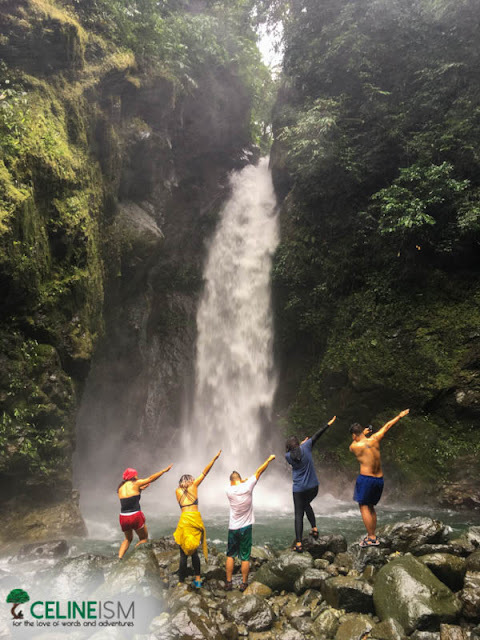 If you want a different kind of waterfun, a visit to the Ditumabo Falls is recommended. This raging cascade is a popular bathing area that features a rock-strewn basin and ice-cold waters. The pool is a lot smaller than I remember – rock slides from the previous years have displaced the swimming area. Still, there is enough room for everyone at the “Mother Falls”. It also remains as photogenic as ever. 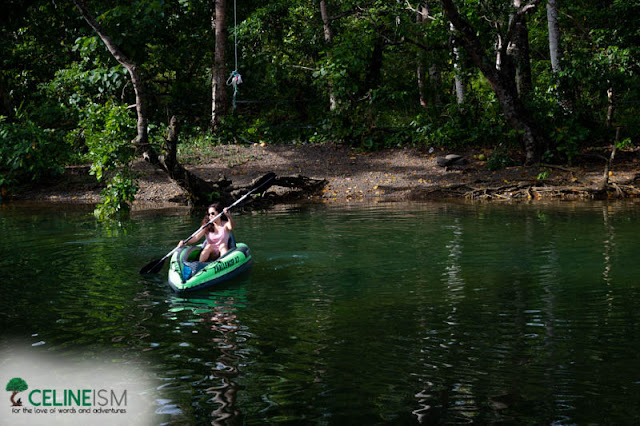 While getting here is easy – you may hire a tricycle from the town – do note that to reach the actual falls, you must trek the course of the river right up the cascade. It’s a fairly straightforward trip that includes a bit of scrambling over rocks and crossing a river. Don’t worry – you’ll forget all about it once you take a dip in the refreshing waters of the falls. If you need to shake off the devil on your back, as Florence Welch would want you to, head over to the Baler Fish Port for a round of Buoyancy Water Sports. You’ll jolt, lurch, jerk, bounce, and bump when you go on the UFO Couch, and the Flying Fish. On the Torpedo, and the Banana Boat? Not so much, but you’ll still get a good smacking. It hurts a bit, but you'll enjoy it, kind of like in love. 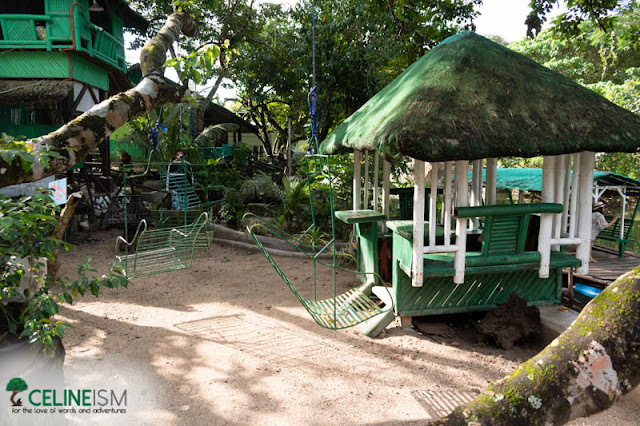 At any rate, these rides range from Php200 to Php1000 per person. Better contact +639274531286 for more details. Go shake ‘em out! For you fitness boys and girls out there, a foray into Naturegreen Forest will afford you a chance at some #gainz. A rustic resort that enjoys a patch of woods and a tributary, this place takes you away from the hullabaloo of the town center. There are some floating cottages, swing sets, and kayaks. So, if you want to define those shoulders and arms, grab that paddle and row! 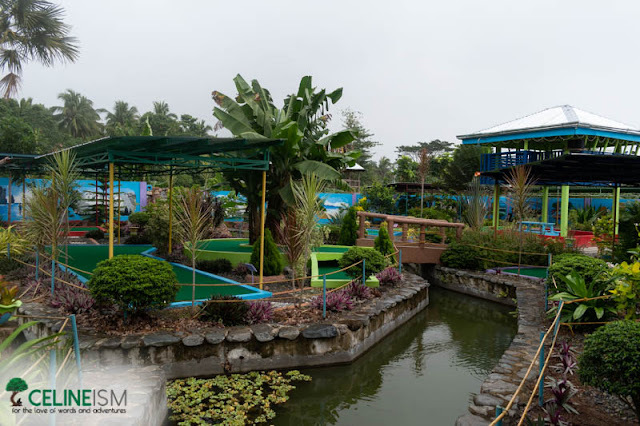 Naturegreen Forest is located at Sitio Cemento, Brgy. Zabali. 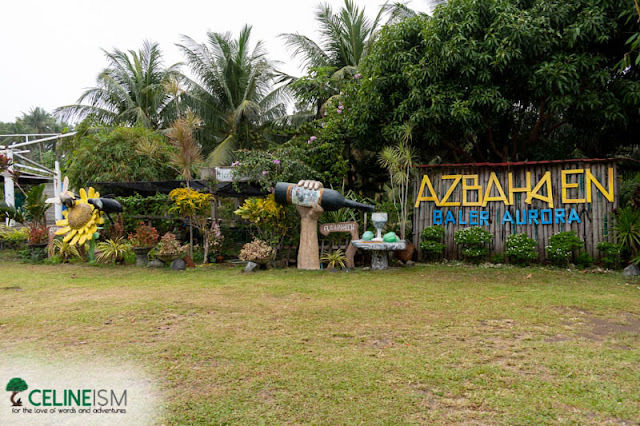 They have rooms available here so you can also make this your homebase while in Baler. Contact +639778157346 / +639122083477 for more information. 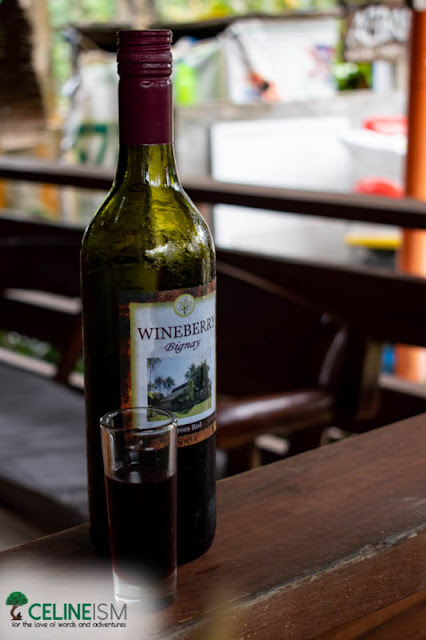 OK, Joker's Hideaway isn’t really in Baler – it’s in the nearby town of Maria Aurora – but it’s easily accessible from here. 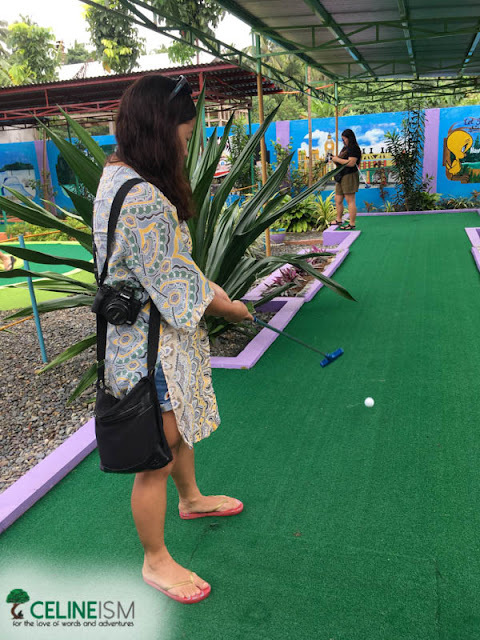 This relatively new attraction features 16 mini golf courses ranging from newbie level to expert. There's an entrance fee of Php50 per person for unlimited playtime. Talk about value for money! I never really did understand what the fuss is with regular golf (boy, it's pretentious #FightMe), but the “obstacles” in this version make for a fun time. Plus, wearing crisp polo shirts and kakhi shorts aren’t required. Oh, and there's also a swimming pool and transient rooms. Get in touch at +639198582974 or have a look at their Facebook page. Baler isn’t lacking in the art and culture department. Its main thoroughfares are festooned with murals and street arts both connoisseurs and the IG-obsessed would enjoy. 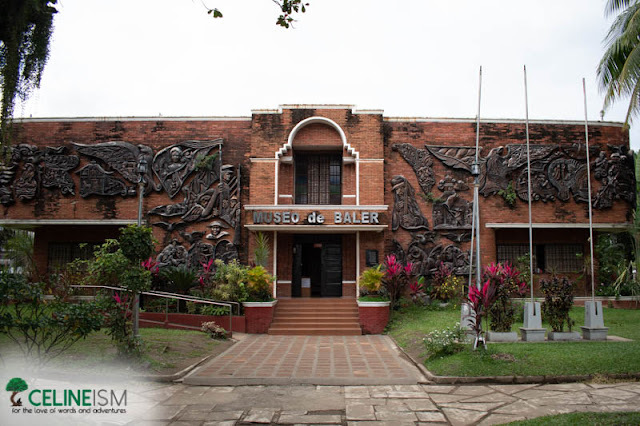 For a crash course on Baler’s history, go on a walking tour and stop by at the Baler Church – the site of the infamous Siege of Baler that lasted roughly a year. There’s also a replica of Maria Aurora Quezon’s house nearby. Top this stroll off with a visit to the Baler Museum. For contemporary art enthusiasts, local artist Vincent Gonzales’ Museum would be a treat. 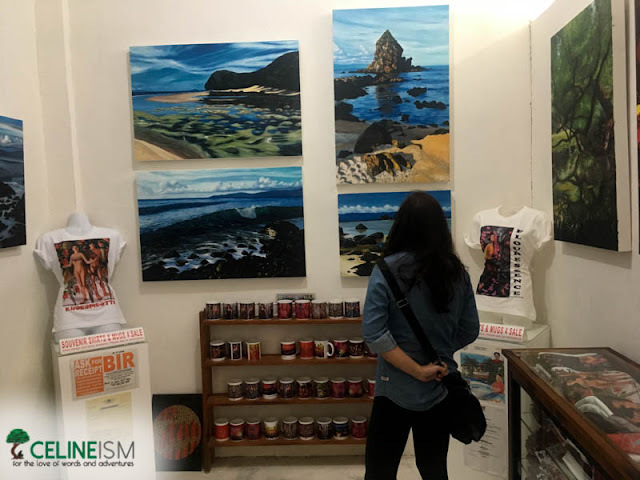 Known for his trademark self-coined “tareptepism” style, the place showcases depictions of Baler’s landscapes as well as ones featuring hyper-realistic and bizarre-looking bald men and naked women. The latter are done in stark colors and are meant as interpretations of complex concepts and common things like love and local flora. Check out its Facebook page. The cove is lined with a stretch of cream-colored sands and a sprinkling of rock formations. On one side is the iconic Baler Lighthouse that could be reached on foot from the cove. Head over to SeaSta's Facebook page for inquiries. 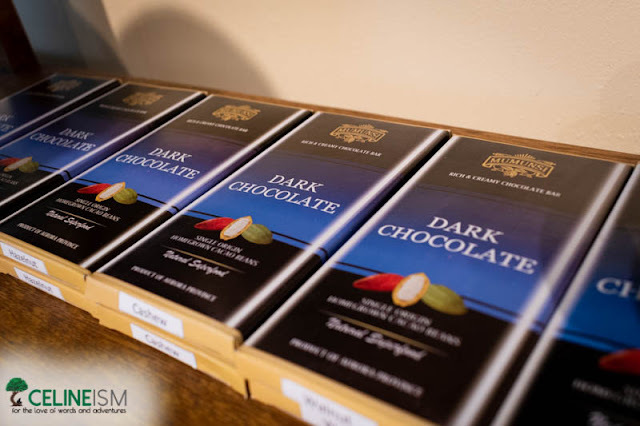 The local chocolate scene is alive and thriving as evidenced by Baler’s Mumunsi Chocolate Cafe. The treats sold here are made from locally-grown cacao and comes in all kinds of variants – from milk to dark (although the dark ones still aren’t vegan huhu). 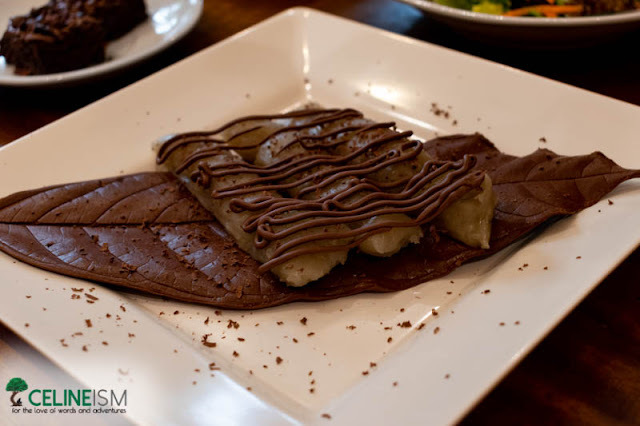 The cafe also serves choco-infused dishes like this suman all laid out on a chocolate leaf. There’s also a salad with a cacao-flavored dressing. Tsokolate de batirol (traditional hot chocolate) is also served here as well as a slew of frappes and other beverages. Reach them at mumunsichocolate@­gmail.com or visit their Facebook page. Azbahen? The wizard prison in Harry Potter? Nah, that’s Azkaban. Azbahaen is a farm located in the village of Reserva. This place is a one-stop shop for your agricultural fantasies. There’s an herb garden, an orchidarium, and a winery that produces ichor out of a local berry called bignay. There’s also a bee house and a fish pond, but who needs honey and tilapia when you got booze, amirite? Azbahaen also has lodgings and dormitories available for those who want to learn more about how a farm works (or, you know, those who had way too much Bignay wine). For inquiries, contact +639283701909/+639184716677. Wine is good but beer and cocktails are a different level. To truly get your game-face on, get that Bignay-buzzed arse of yours to Buton Street to Myrtle Park. 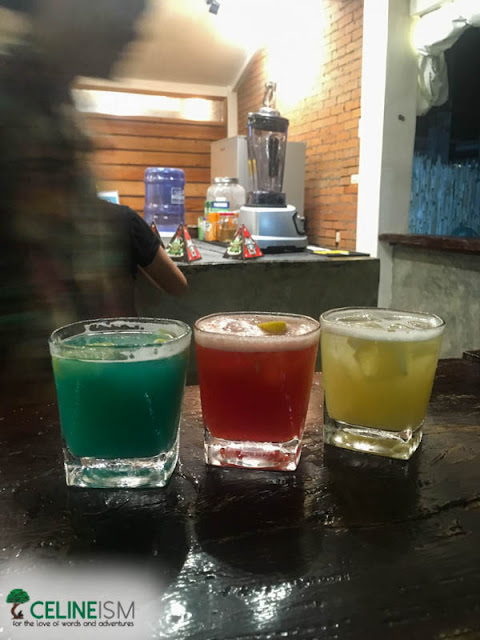 Try their signature Blue Dream cocktail and you’ll be belting out “Akap” in front of your equally drunk friends in no time! There’s also Wrap N’ Roll for some grub, and a crowd of cool island kids for company. Baler may be new to the party scene but Myrtle Park is willing to take on the mantle. Check out their Facebook page for the latest happenings. So, that’s it. 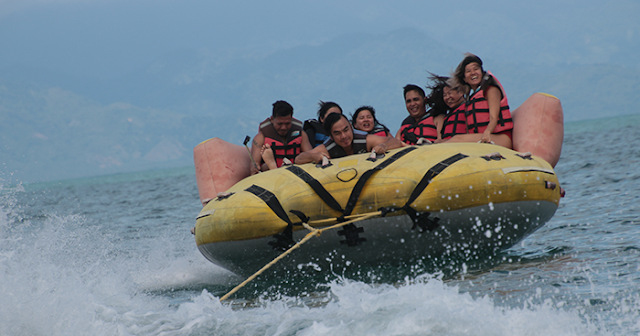 It a whole different Baler you’d get to know once you try out these activities. True, it isn’t Baler without surfing, but who doesn’t love a little bit of variety?